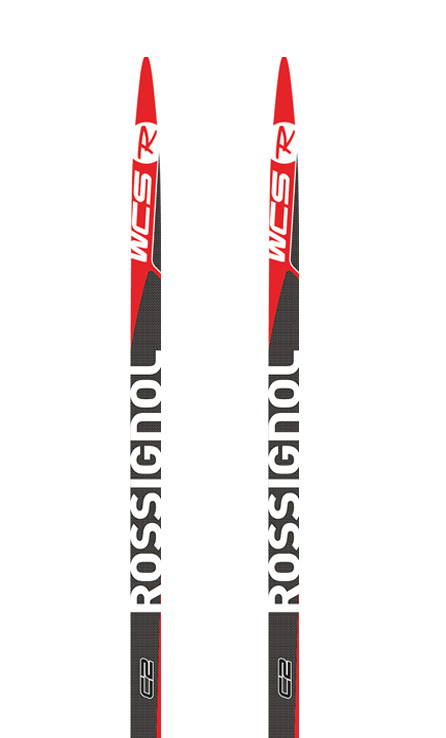 A high-performance elite level cross country ski, designed for the World Cup. The 3D Nomex bi-edge construction makes it incredibly light and provides a longer and stronger kick, with a good transmission of power. This version has a universal span, which makes it capable of skiing on all types of surfaces. The C2 edition for universal snow condition. Pre-mounted with NIS plate - Only for NNN bindings. 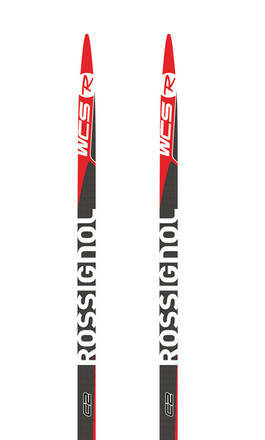 Recommended: Choose a ski that fits the skier's weight + a ski length approximately 25cm higher than person length.